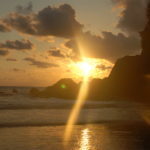 There are few places in Costa Rica, or the world(! 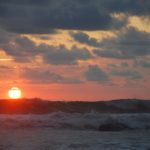 ), that have better sunsets than Costa Rica’s southern pacific area. 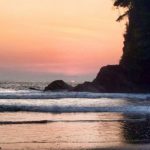 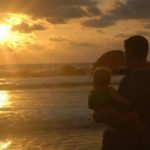 Whether you are watching a sunset in Dominical, Uvita or any of the beaches near there, the Playa Ventanas Sunsets are tough to beat. 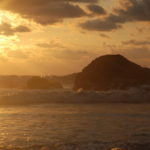 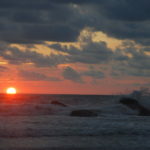 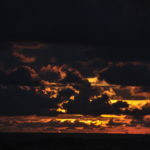 Check out the gallery of sunsets below and be sure to check out the gallery of images from the beach here. 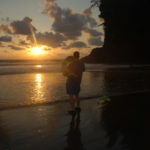 Playa Ventanas is closed soon after sunset, but the parking that is now available, makes it easy to get back to your vehicle and exit the beach. 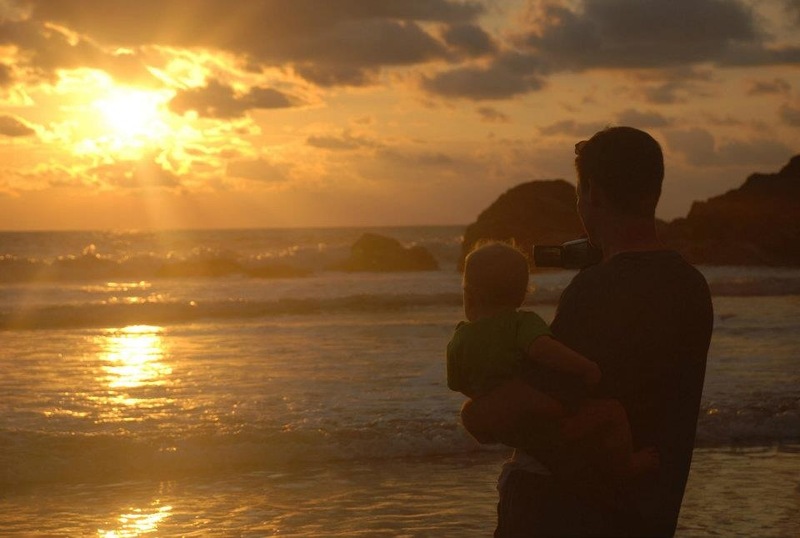 We recommend watching at least one sunset at Playa Ventanas during your time to Costa Rica’s southern pacific zone.